Paired wire design for secure grasp. Exceptional force. 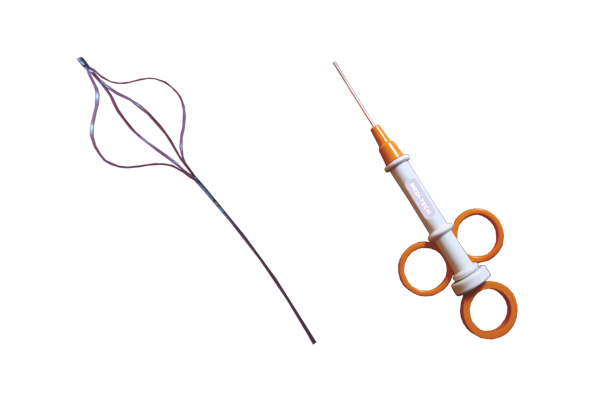 Nitinol for smmoth navigation, Articulating for closer proximity to calculi , Tipless for easier capture and controlled release, Made up of nitinol material. Exceptional Dilation force. Broad size selection ,with or without filiforms. For Controlled capture and release, Wide range of sizes, Ergonomic ,detachable handle, Size :3F,4F,5F. 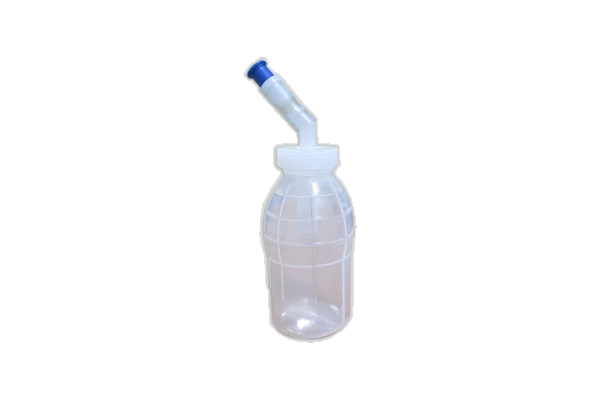 Used for introduction for washed spermatozoa in to uterine cavity. Integrally moulded hub with luer lock possibility. 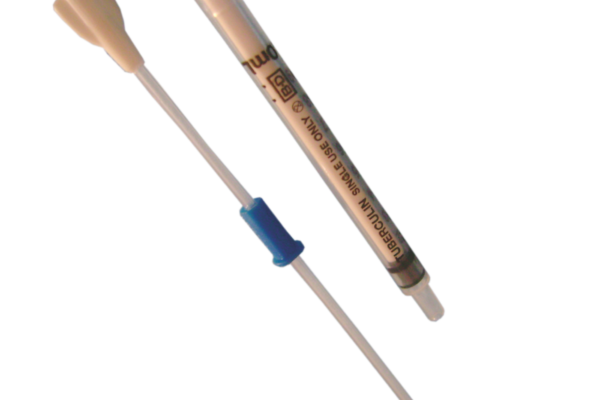 Used to perform dual irrigating and tissue straining / collecting functionsduring transurethral, bladder and prostate surgery. 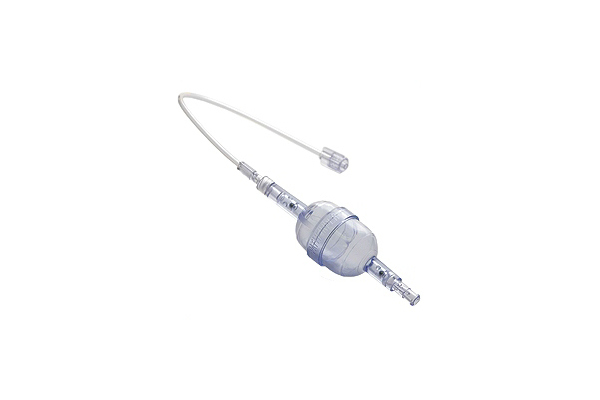 The Pathfinder bulb irrigator is the elegantly simple irrigation device that provides the physician the option of controlling the flow of irrigation.